We Build Your Website. You Take Control. We build websites that are fast, secure, easy to manage and mobile ready. Is your site ready for the new web? Responsive Web Design: Your site should look great on every screen, does it? 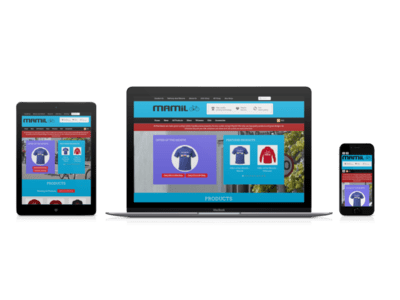 We make mobile friendly responsive websites built on rock solid code. We use the most secure framework to keep your site safe and WordPress is great for Search Engine Optimisation. We don’t walk away after your site goes live. We offer free support for one month after launch, with further support always available.